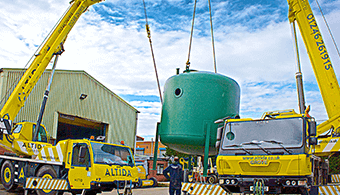 Leeds, UK, 31st May 2016 -Mobile crane hire company ALTIDA is improving the efficiency of its transport operations with a Mobile Workforce Management solution from BigChange Apps. 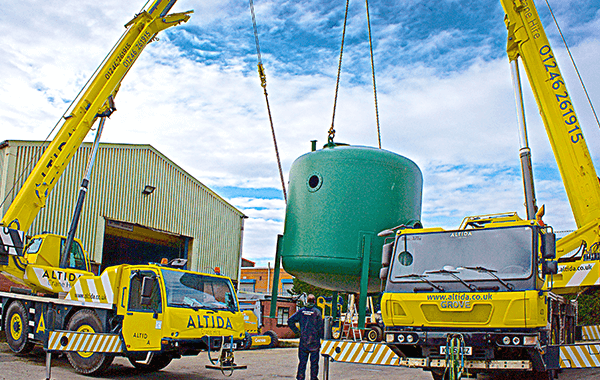 Used to schedule, route and monitor the company’s fleet of mobile cranes and lifting gear, the single platform back office, mobile app and tracking solution is already reducing administration, improving customer service and supporting financial control. With the significant management benefits provided by JobWatch, the system is set to underpin major expansion of the business being planned later this year. 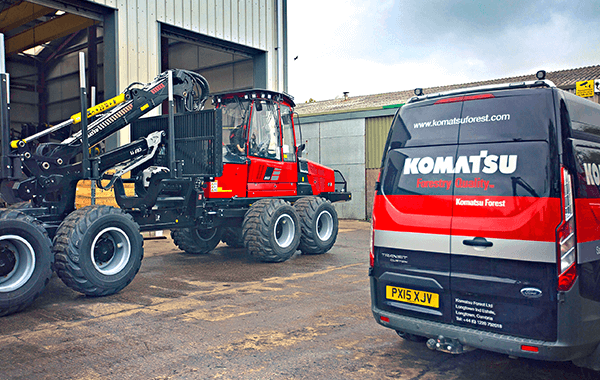 Leeds, UK, 31st May 2016 –Komatsu Forest, the sole supplier for Komatsu timber harvesting equipment in the UK and Ireland, is reaping the rewards having implemented a Mobile Workforce Management solution from BigChange Apps. Since introducing JobWatch, Komatsu Forest estimates it has improved operational efficiency with engineers achieving a three percent gain in productivity. 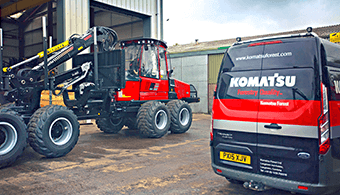 Customer service has been boosted with same day reporting and timely invoicing, and the company has also improved health and safety compliance with automated vehicle checks and risk assessments.